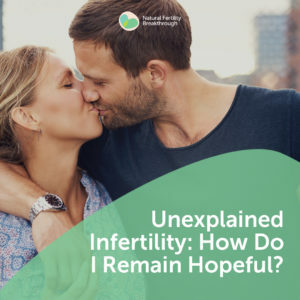 Unexplained Infertility: How Do I Remain Hopeful? 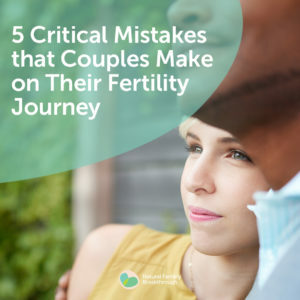 What can I do if my partner is not supportive? 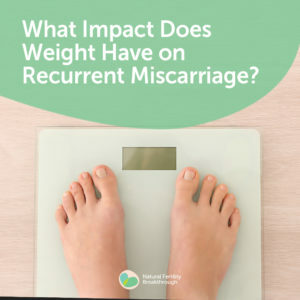 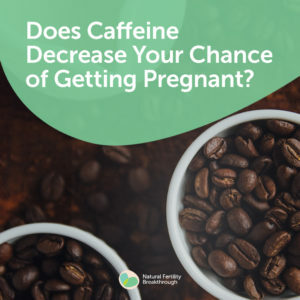 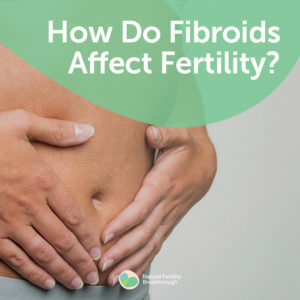 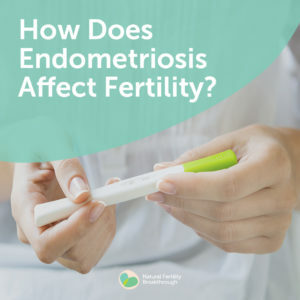 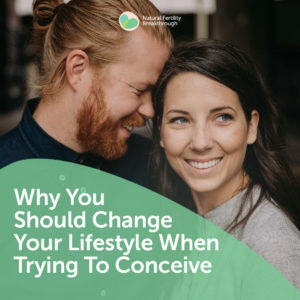 Why change my lifestyle when trying to conceive? 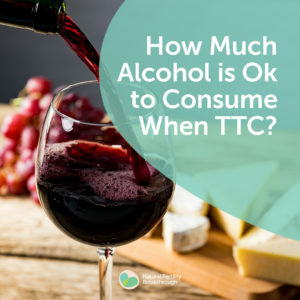 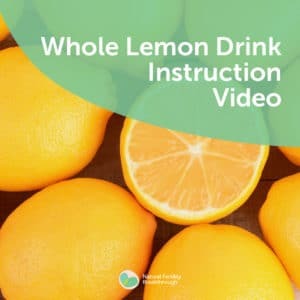 How much alcohol is OK to consume when TTC? 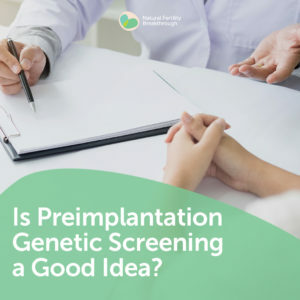 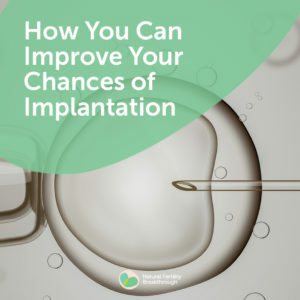 Is Preimplantation Genetic Screening a Good Idea? 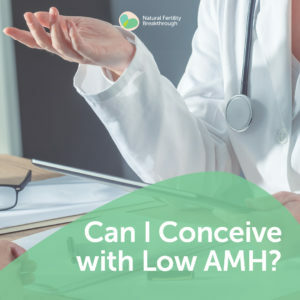 Can I Conceive with Low AMH? 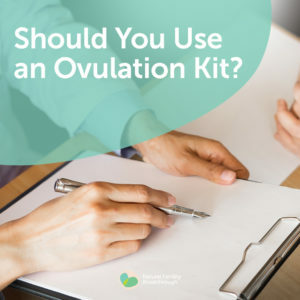 Should I Use an Ovulation Kit? 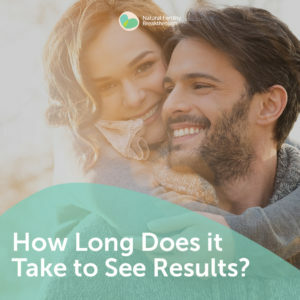 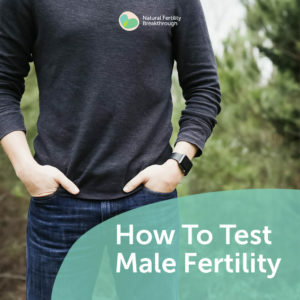 How do I test my fertility? 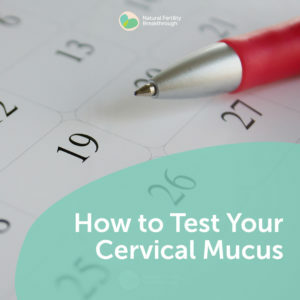 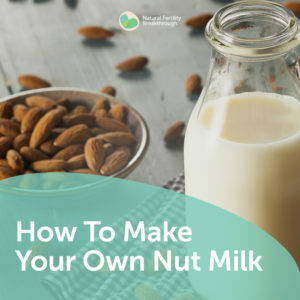 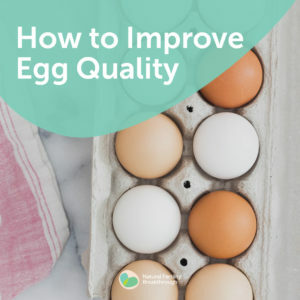 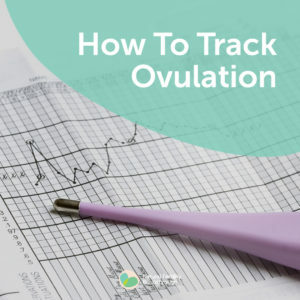 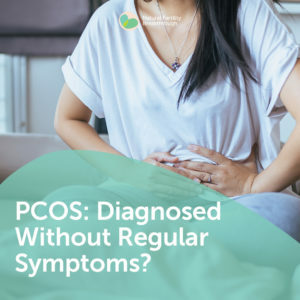 How Should I Track Ovulation? 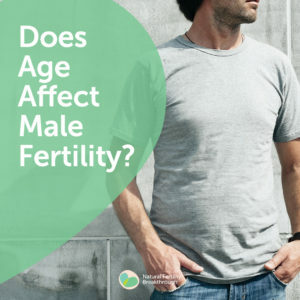 How Long Until the Changes Take Effect?